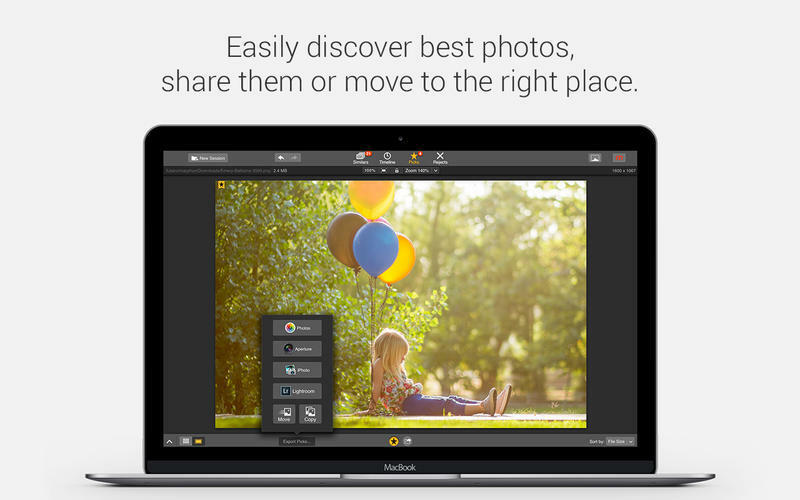 Discover best photos, eliminate duplicates. Is there a better alternative to Snapselect? 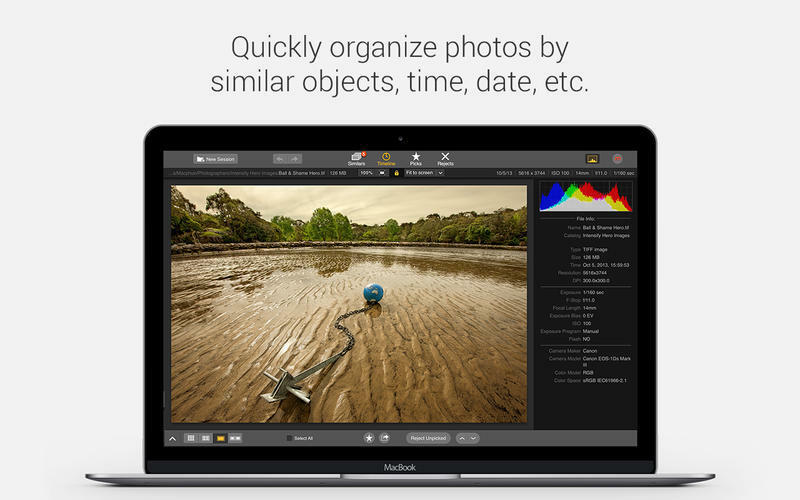 Is Snapselect really the best app in Photography category? Will Snapselect work good on macOS 10.13.4? 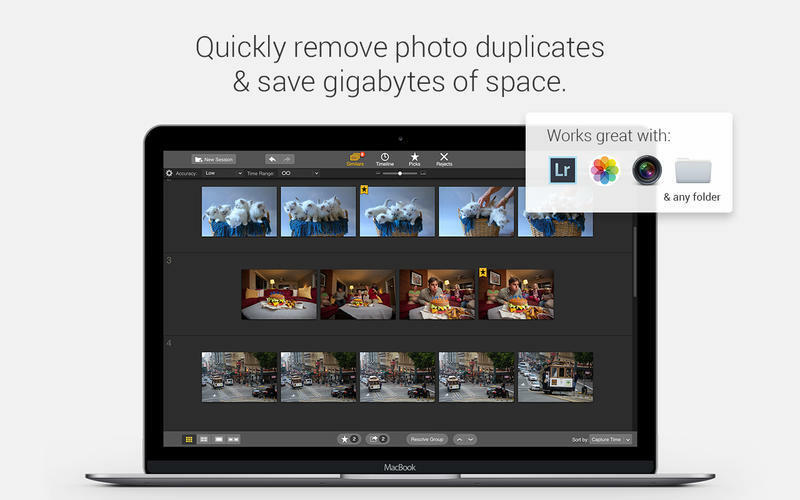 Improved sharing to Snapheal for Mac. 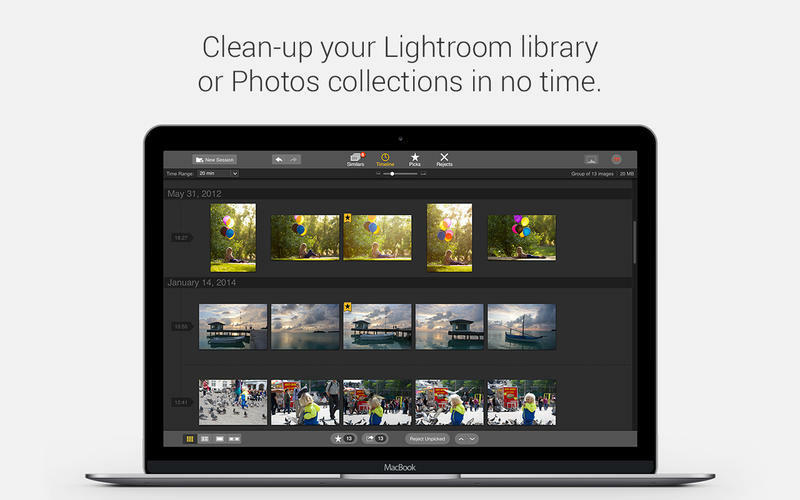 Improved speed and performance with the latest Macbooks and Mac Pro.